Hi friends! I hope you had a great weekend – it seemed like some of you took the weekend to catch up on blocks! I did some sewing, and worked on understanding wordpress more. Many of you have asked if I had help designing the blog – YES, I do not understand all the behind the scenes workings, like servers and what not, but Amy does! Ever since Amy announced her blog design business, I knew that she would be the one to help me move to wordpress, and now she has. Many many thanks to Amy for the hours spent reworking things! Are you ready for more blocks? 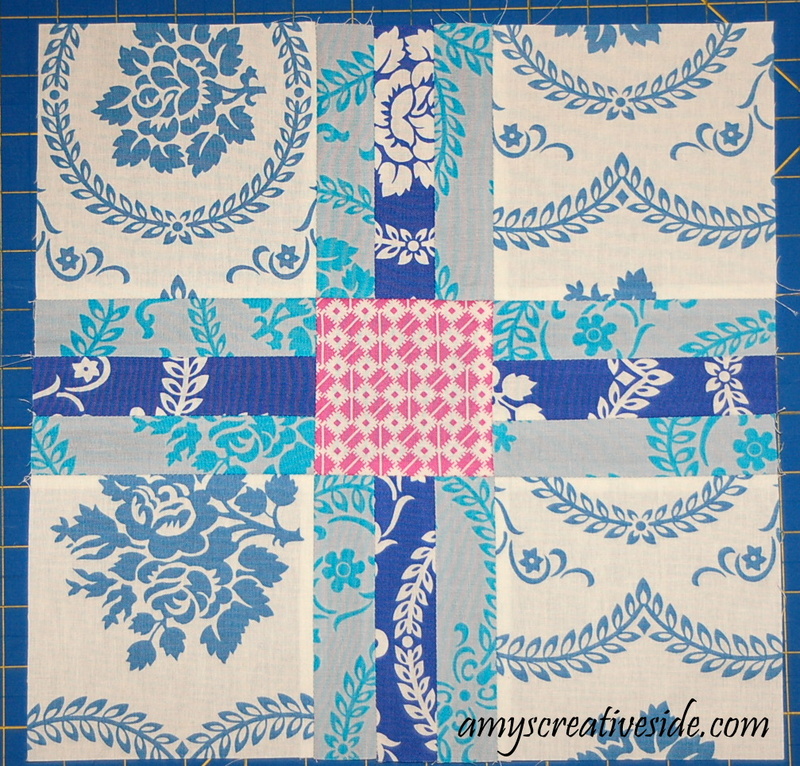 Start with the small pieces in the cross, adding the medium fabric to the center, dark fabric. 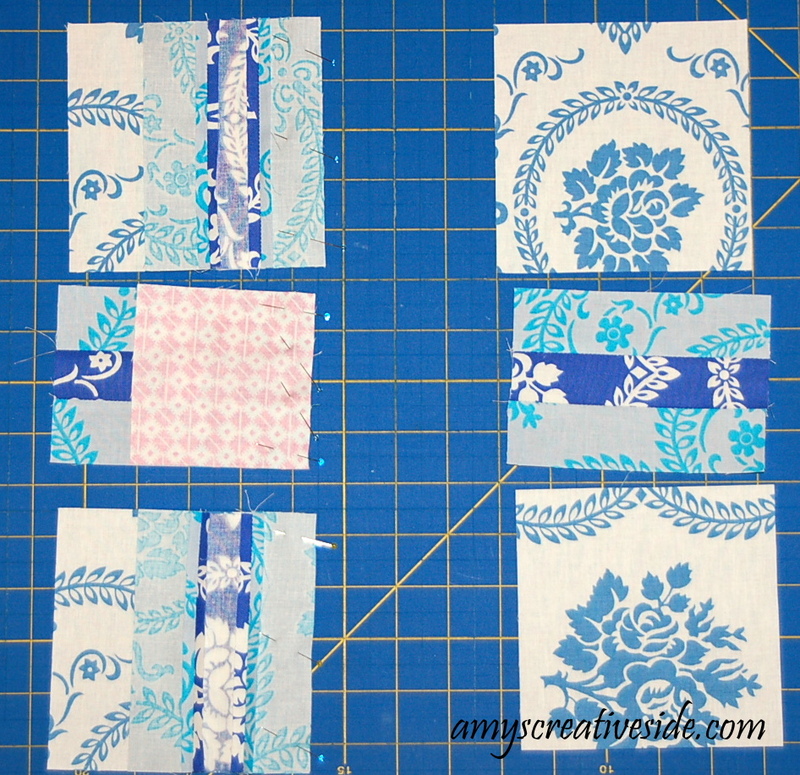 Sew and press, then add the other side. 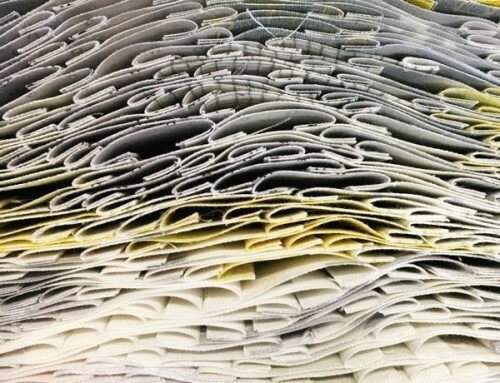 Sew and press again! 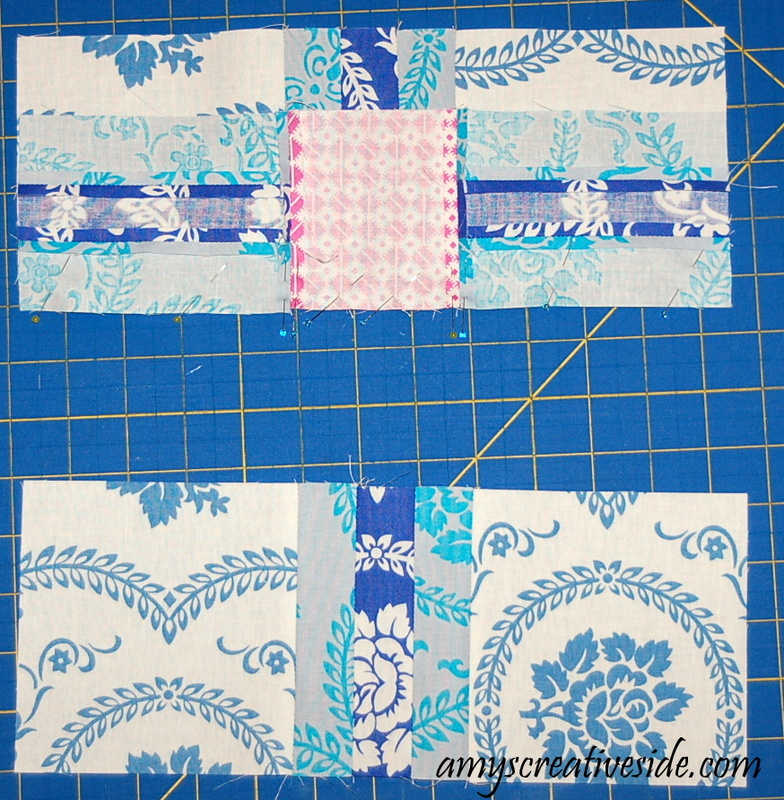 Now we can work across the block, sewing the pieces into rows. 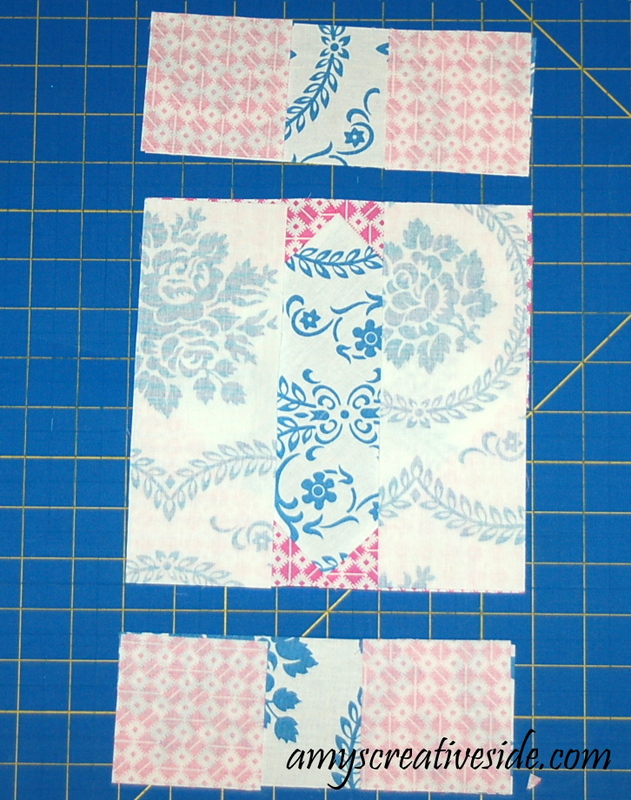 Add the third piece to the row, sew and press. Then sew the rows together. 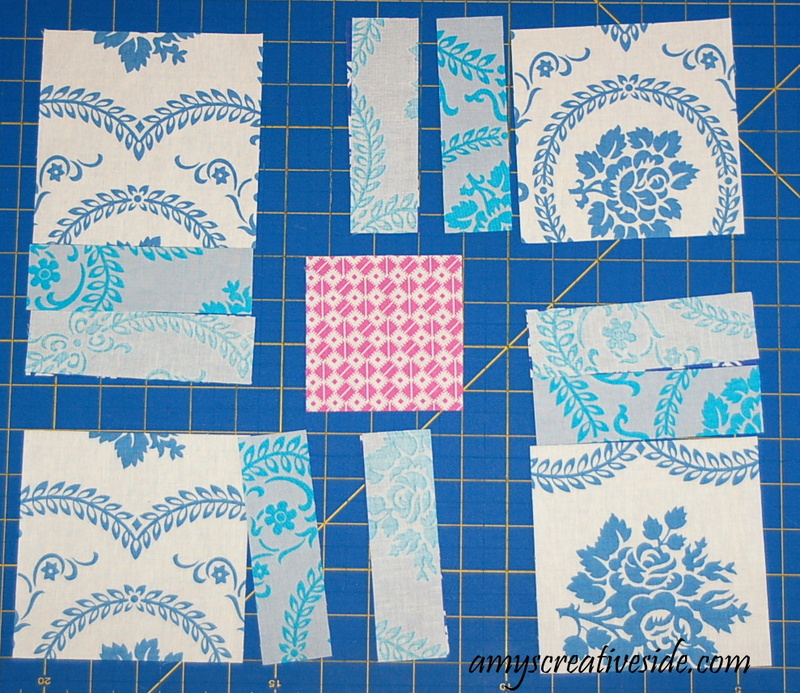 Carefully pin, and sew your top to the middle section. 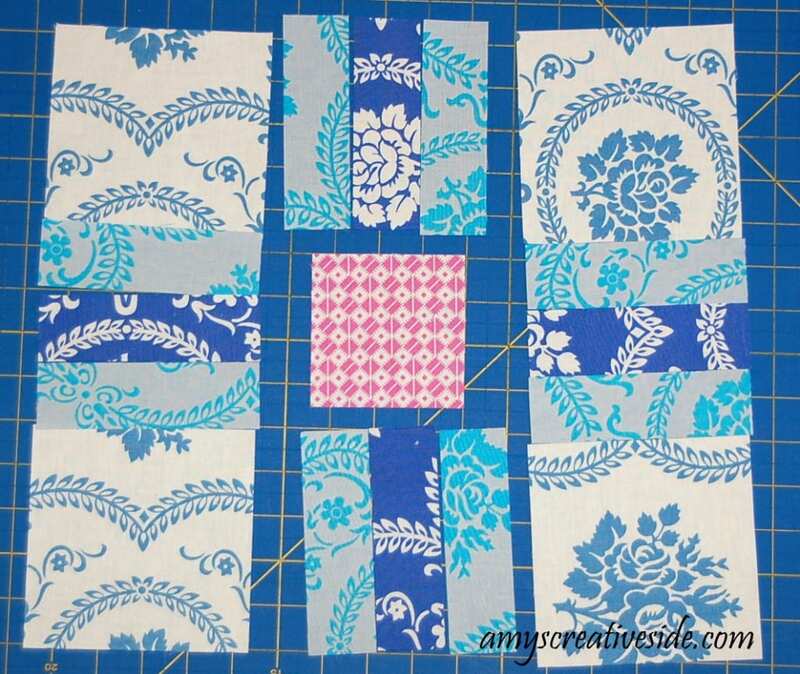 Then add the third row, to complete your block! Looks great! 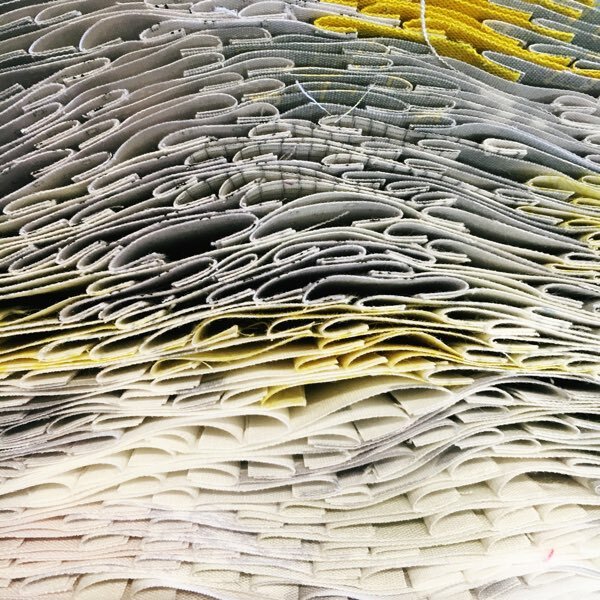 Can’t wait to see how your fabrics look in it. For the second block, I have a bit of a challenge, just be sure to cut with a steady hand and take your time with the triangles. It’s called “New Album” – I guess traditionally the center square would be solid white/cream with applique or embroidery in it. The measurements are a little different this week, but they work! 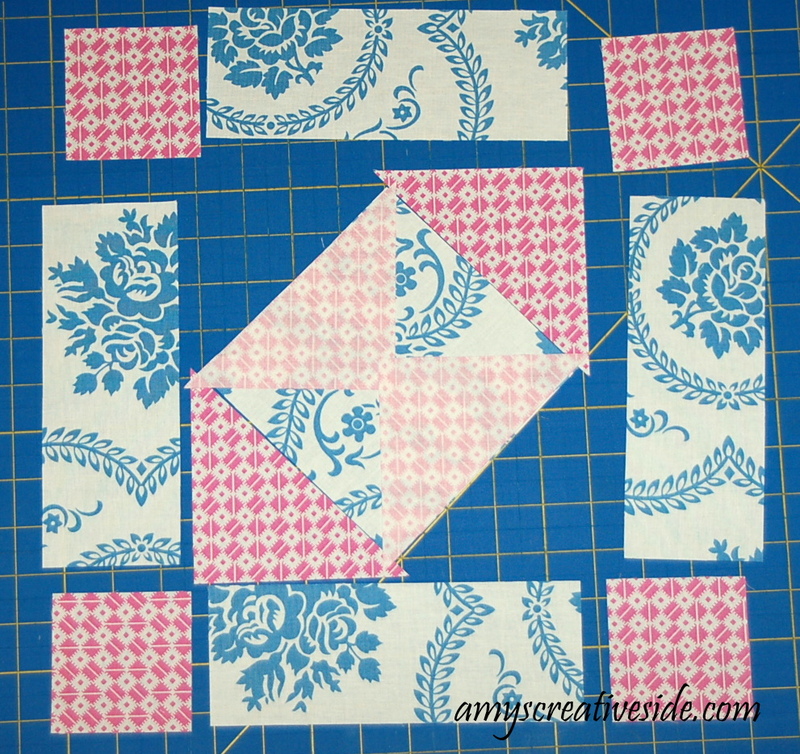 Cut your 4 1/2″ squares on the diagonal. Notice that your corners are hanging over the edges of the square, don’t trim them yet, they are meant to do that. 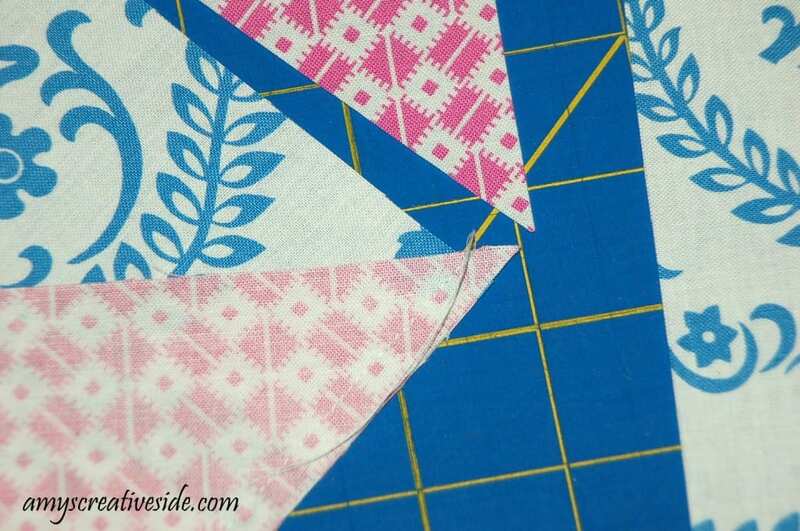 Starting in the center, lay two triangles over the center square. Again the ends of the triangle should hang over, on both sides. 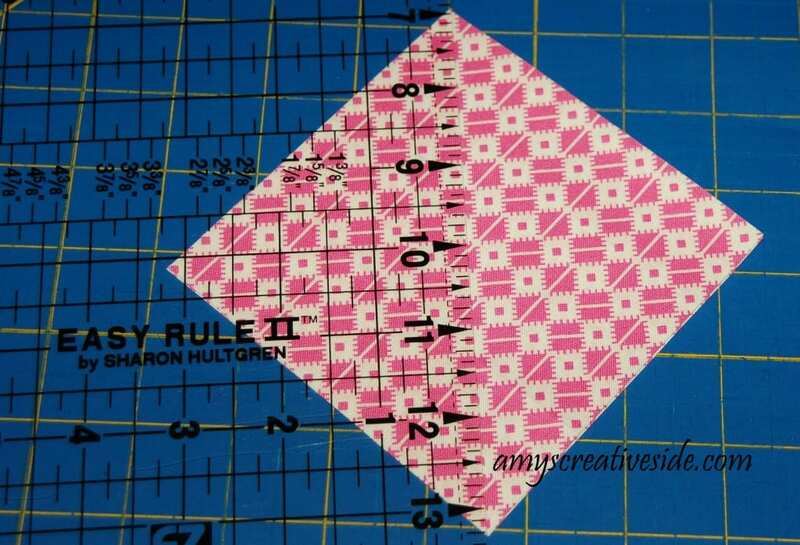 That way when your are done sewing this piece you will have seam allowance for the next seam, without losing your points. Pin, sew, and press. Here’s a quick look at my seam. Now add the remaining triangles. See how the corners overlap? 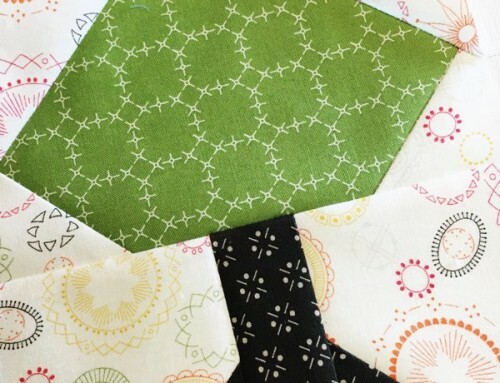 Pin, sew and press your seams. Bring the edges over the center. 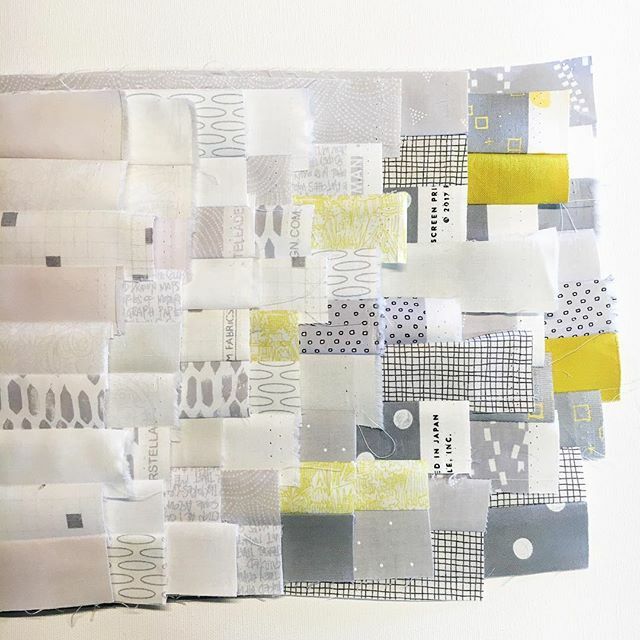 Pin, sew and press. 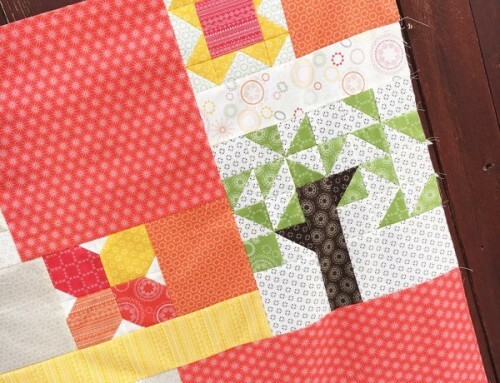 Add the top and bottom to the center, to complete your block! What do you think!? Not too bad! If you happen to loose a point while sewing, take out the inch or so around it. Pin it again and try again. 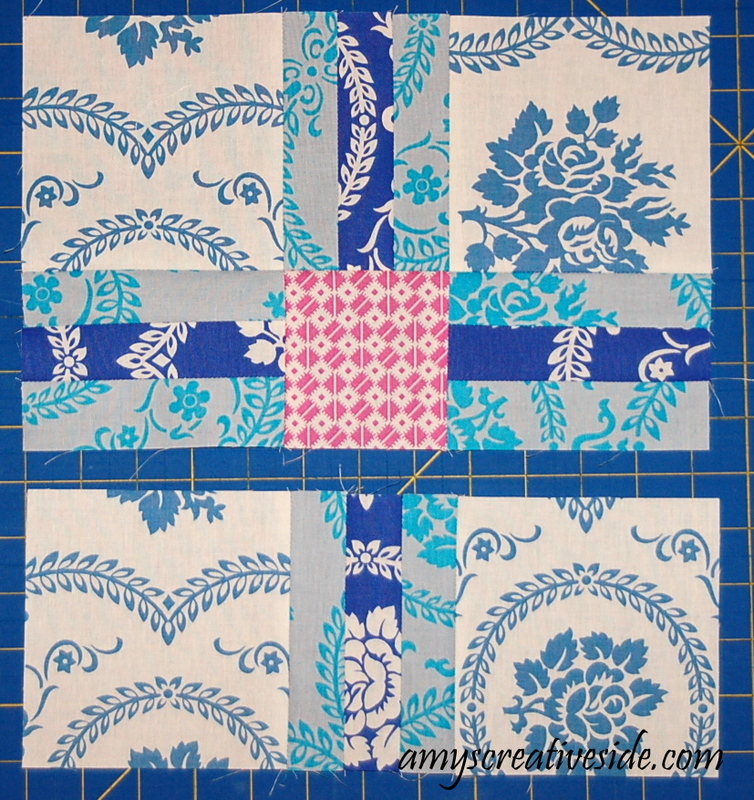 I’m getting really excited to see our quilts come together, just a few more weeks of blocks! **After you make your blocks, post about them on your blog (or flickr), then post a link. Please post a permalink, do this by clicking on the title of your post, and copy that url, then paste it in the linky. Thanks! Let me know if you have questions – I’ll do my best to answer in the comments as we go. Just wanted you to know that I found you and am again on board. Thanks for helping. Good Happy Monday everyone!! My Blocks are complete!! I was so excited for this weeks blocks I got up extra early just so that I could do them before heading to my restaurant!! Hope everyone has a great week! Nice blocks! I’m all caught up thanks to the one week one thing challenge! Got everything I challenged myself to get done plus some! I expect this week to be slower! As alice is home from her trip and as you know little girls can be time consuming. But it’s all good we sure love her. I loved these blocks, Amy! They were easy to put together for me. having so much fun making these. in a half-size version…well, trying to make halvsies of these. some are less than half, but daughter told me how to do it correctly and they’re doing better. i don’t care though as i just love them all. 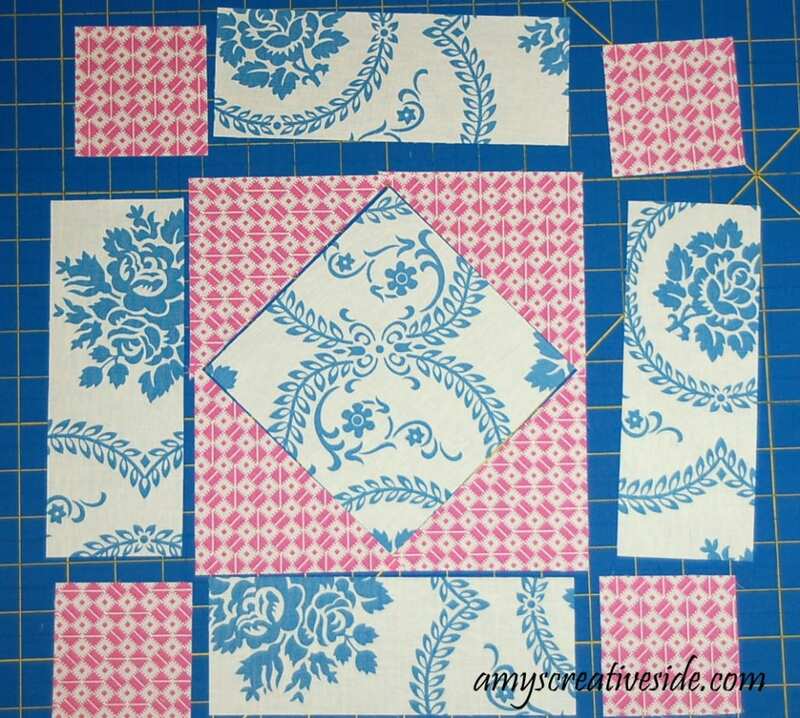 quilting or pieceing i guess is like solving puzzles to me and it’s thrilling when they come together. also, crazy person that i am…i LOVE hst’s! i think they’re so cute in just about any size. have a great day! 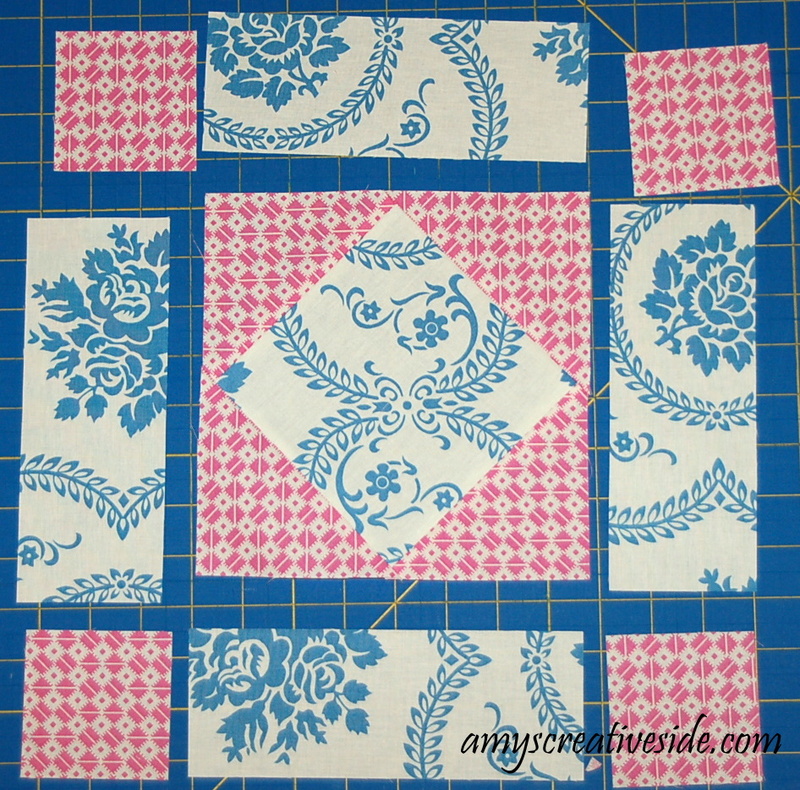 I am diligently working on my blocks and will post photos soon. I featured you and said thank you to you in my blog today. 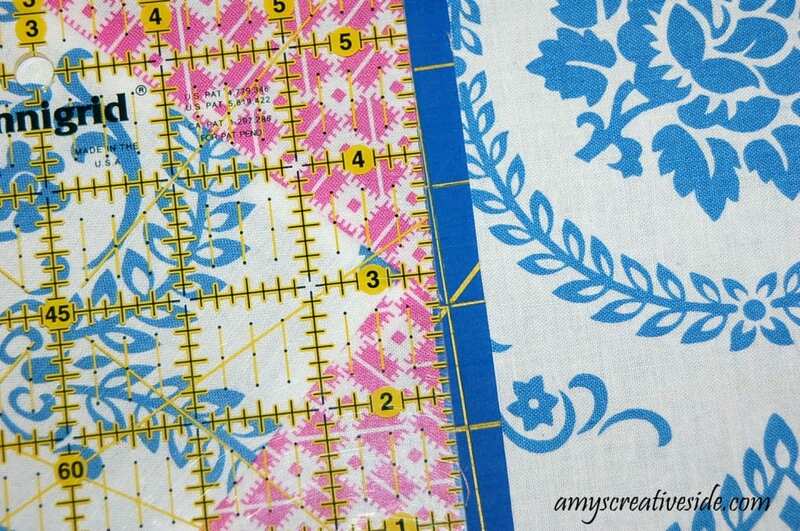 You, your patterns and your tutorials are great!!! THANK YOU! Thank you so much for your patterns and tutorials! I love them! I posted about you on my blog post today and linked to your site! I have finished a bunch of my blocks and need to post the photos! Thanks for being special!!! Thank you so much for your patterns and tutorials. They are so wonderful and inspiring. I appreciate you sharing and in my blog post today I thanked you and linked to your site. Maybe you can take a peek when you have a minute. Thanks again. Oops, I linked to the wrong post. So sorry. Hi, Amy! 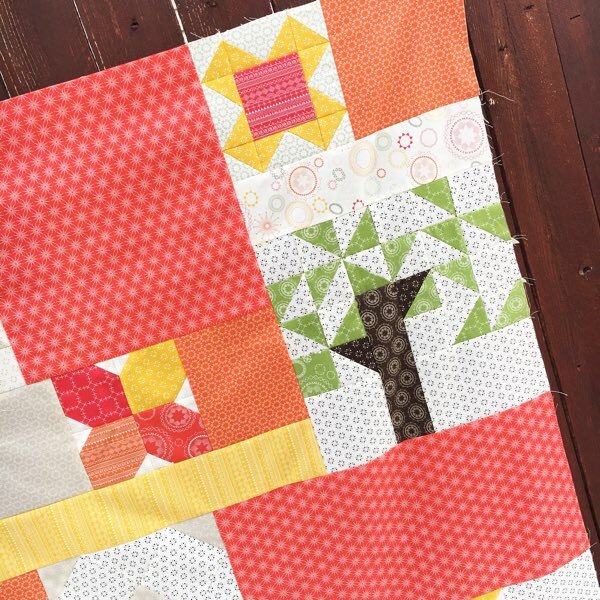 I was a little worried – I lost you on my blogroll, but now that I’ve found you I can get caught up on this week’s blocks!! I guess the changes made a difference, but I’ve found you now!! I am having some much fun. I can’t wait until we get to put it together. 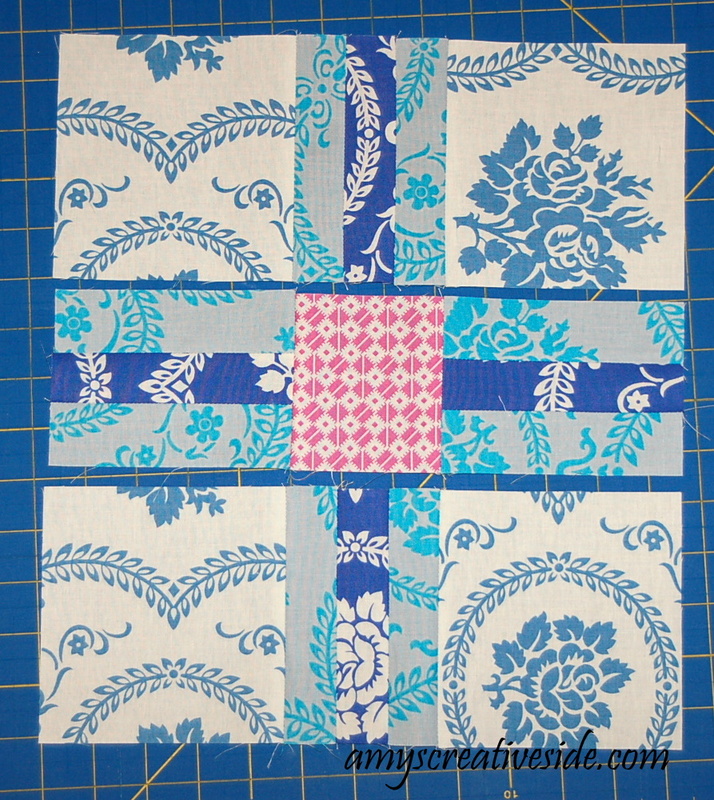 I think might be the ugliest quilt I will ever make, LOL!! I love the new album block! 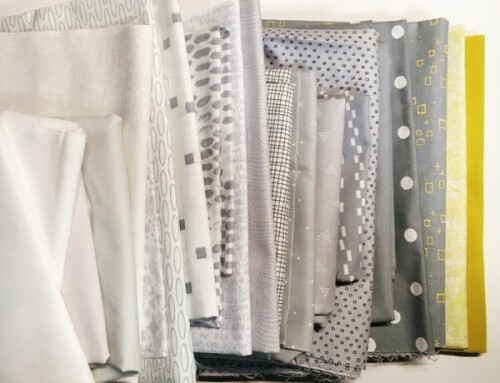 Such sweet fabrics together. Definitely my favorite so far. Had today off from work, so I was able to get week 6’s blocks done. Love the New Album block, just need to work on not cutting off the points. Thanks Amy! Wow these were different! But fun to do and learn nonetheless! 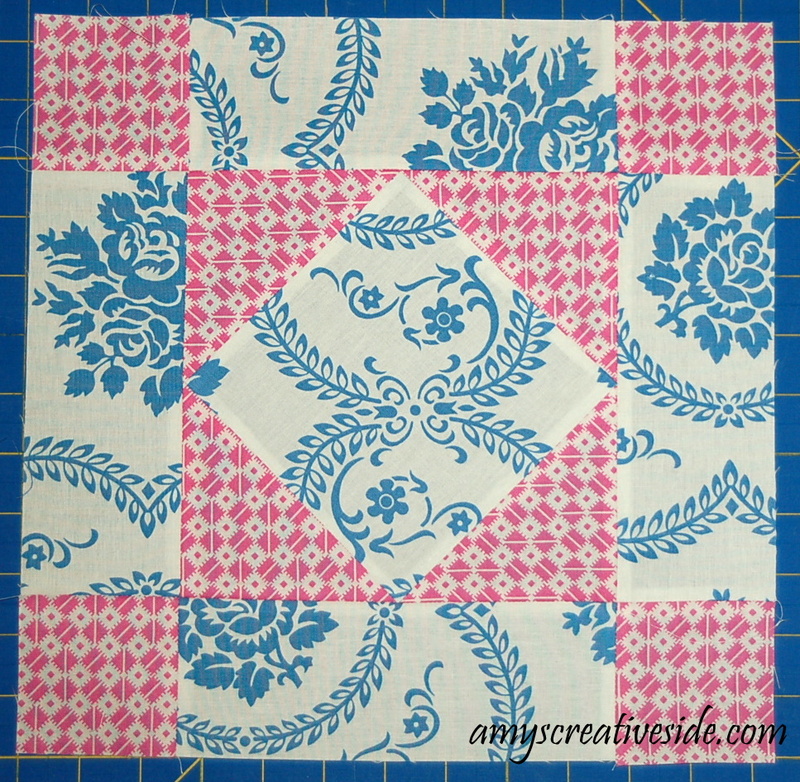 The “new album” block was particularly challenging, but really fun to learn! Looking forward to next week’s blocks! Yea! One more successful week. Having fun, Amy, thanks a lot! I finished my 11th and 12th Block today! 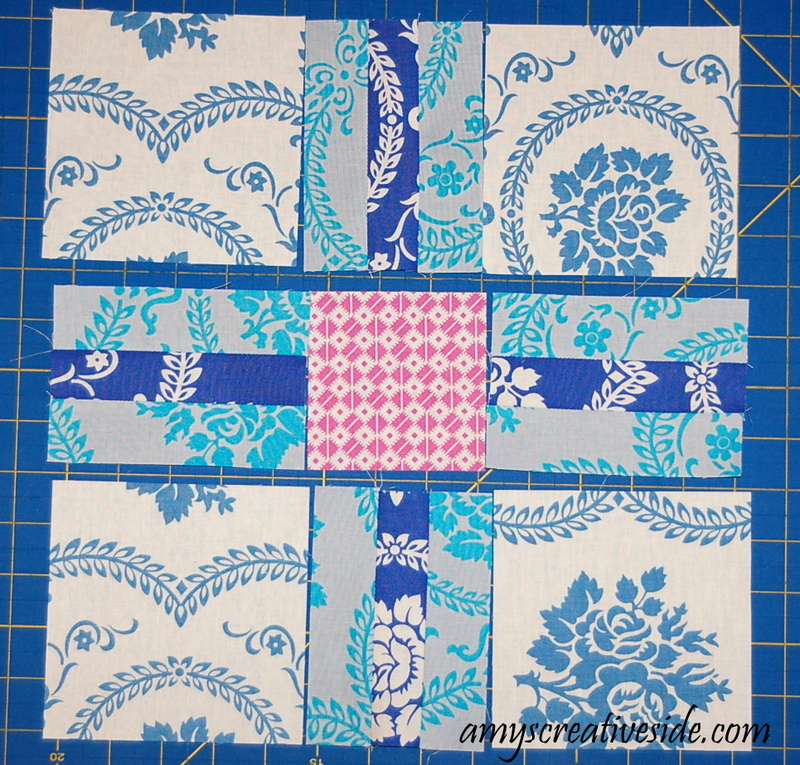 I laid all of the blocks out today and I am really starting to see it all come together. 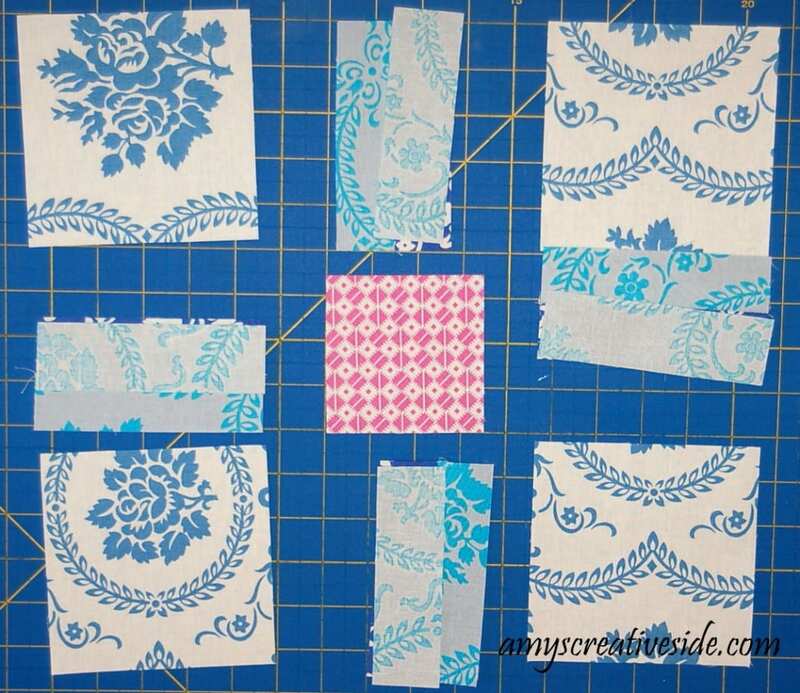 I wish I would have know more about colors when going to choose mine for this quilt, now that I have a lot of it done I am not sure I picked my colors wisely any suggestions of choosing colors?? I just finished mine and posted them. 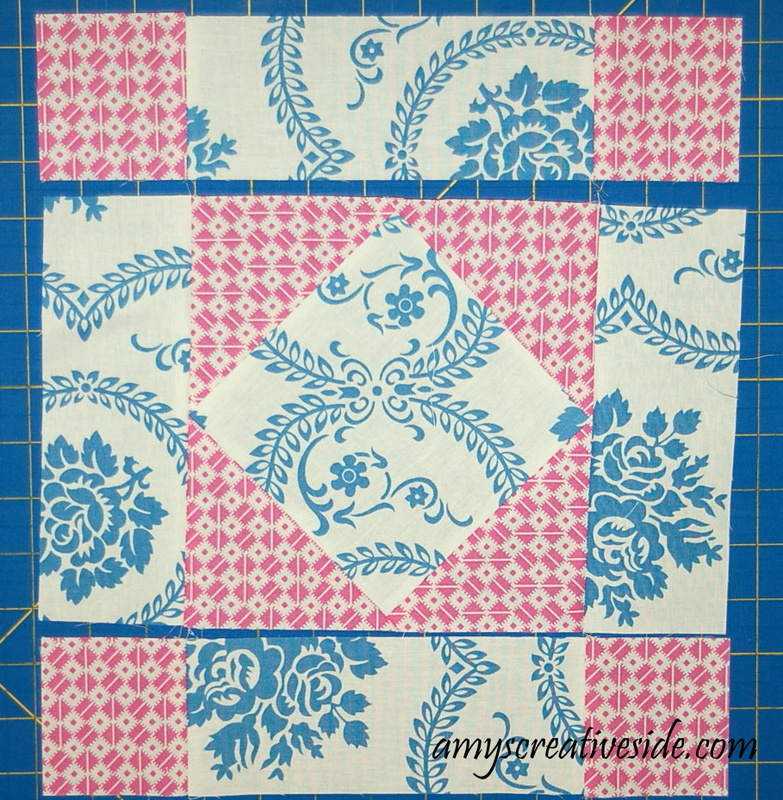 I LOVE these two blocks and so far they are my favorites! Now on to see those made by others….. I think these two are some of my favorites. I’m so glad I got them done. just finished ; now off to THIS WEEK’s blocks ! I am looking forward to them ; AND I WILL FINISH THEM EARLIER THAN THE LAST FEW WEEKS !!! I am having so much fun. Thank you. Hi I'm Amy! 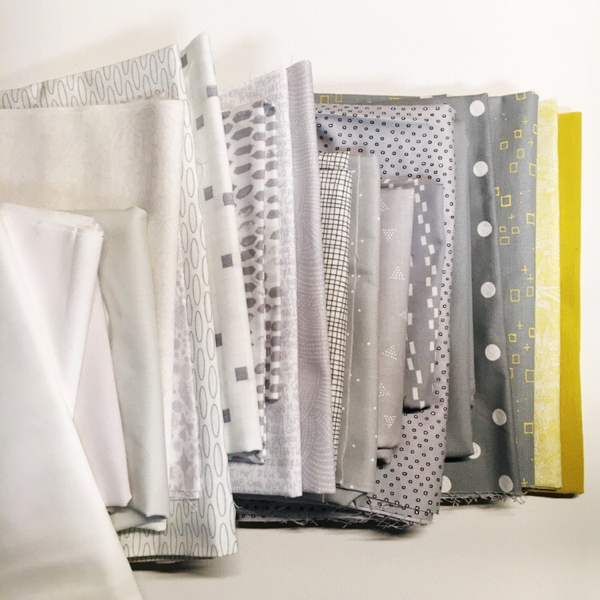 Here's what you need to know about me - I love to sew! 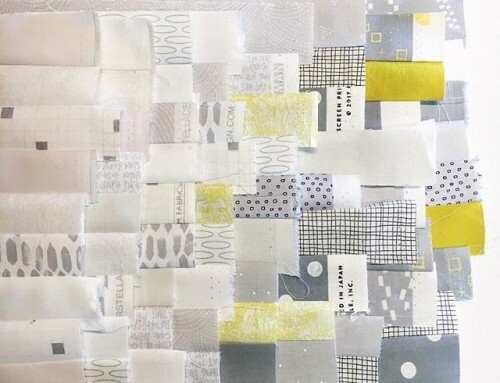 I learned to sew garments as a girl, then taught myself to quilt as a young mom. 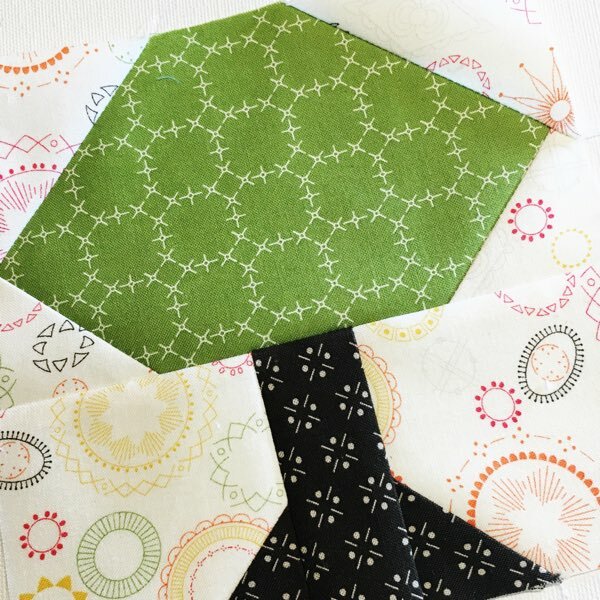 I've been writing books and patterns for the last five years, and hope to inspire you in your own quilting journey! This blog is a personal blog written and edited by me. For questions about this blog, please contact amyscreativeside@gmail.com. This blog accepts forms of cash advertising, sponsorship, paid insertions or other forms of compensation. The compensation received will never influence the content, topics or posts made in this blog. All personal photos, graphic images, and words are copyrighted 2008-2017 by Amy Ellis, and are not for commercial use. I'd love for you to link to my blog and hope you find the posts helpful for your personal use.